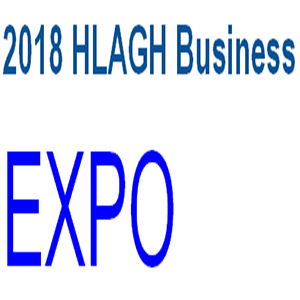 The HLAGH would like to invite you to exhibit at the Annual Houston Hotel Market Forecast Luncheon and Business Expo on September 20th. The business expo aims to provide a platform for building relationships, creating opportunities with some of the key hospitality industry leaders in Houston and the surrounding areas. Each year the market forecast luncheon is attended by over 300 hoteliers, so take this opportunity to showcase your company. Limited space available so reserve your exhibitor table today!